We will be inaugurating this month at Integrating Horizons a new Series in #Prizes in Philosophy, covering major international prizes awarded in philosophy and other fields in the humanities. The purpose is to place further spotlight on the organizations that contribute to interdisciplinary and intercultural issues. 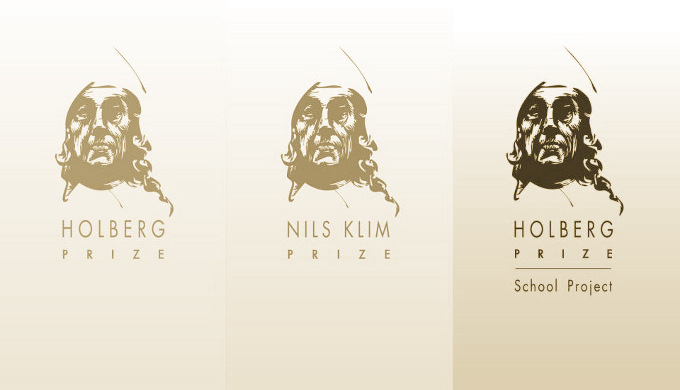 The first prize in the series we will be putting the spotlight is the Holberg Prize — a USD 790 000 (EUR 610 000) granted on an annual basis for outstanding contributions in the arts, humanities, social sciences, law or theology, with a “decisive influence on international research”. Click here for the video webpage on YouTube.